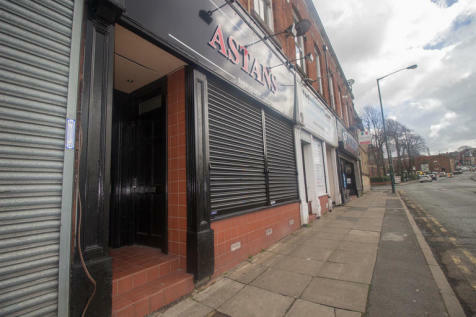 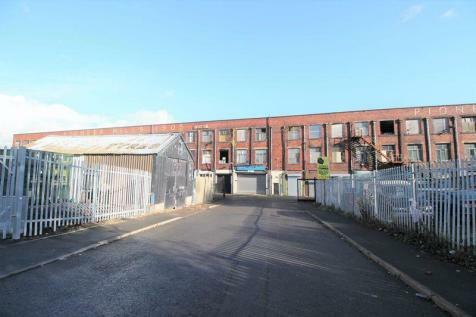 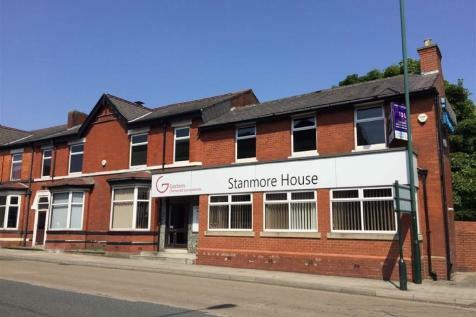 Kristian Allan Sales & Lettings are pleased to offer for rent shop fronted premises on Dumers Lane, Radcliffe. 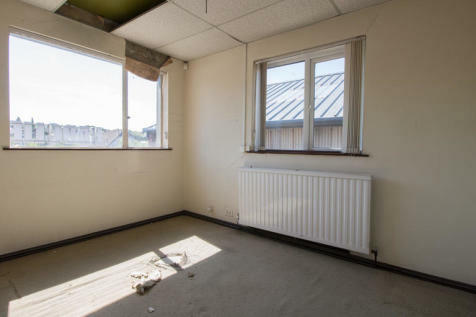 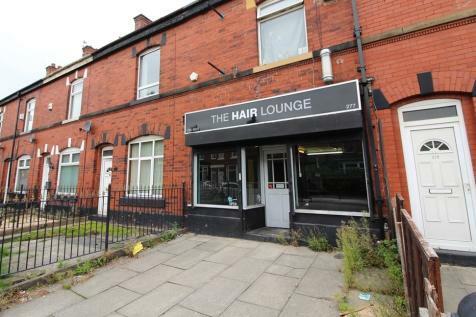 Previously used as premises for a hairdressers, the sale of the business means the office is now currently vacant and available immediately to rent. 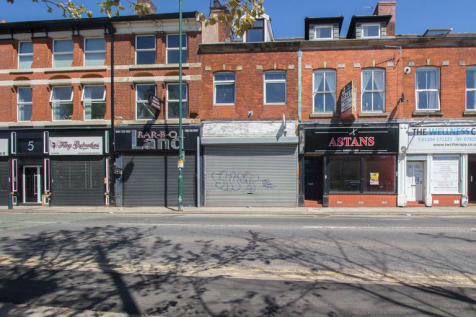 REFURBISHED terrace RETAIL shop, occupying GROUND and FIRST floor. 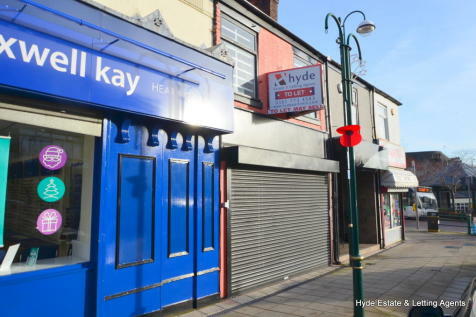 Located in the market town of Radcliffe with good footfall. 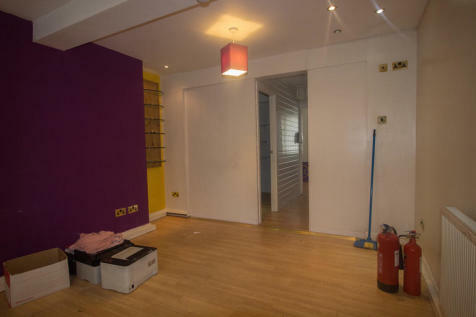 Approx internal area is 1233sq ft. 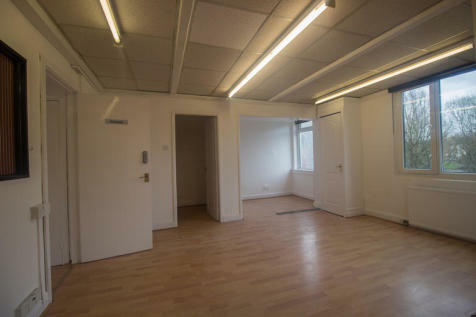 Comprises; glass front, ELECTRIC SHUTTERS, retail area, office suites, kitchen and WC.